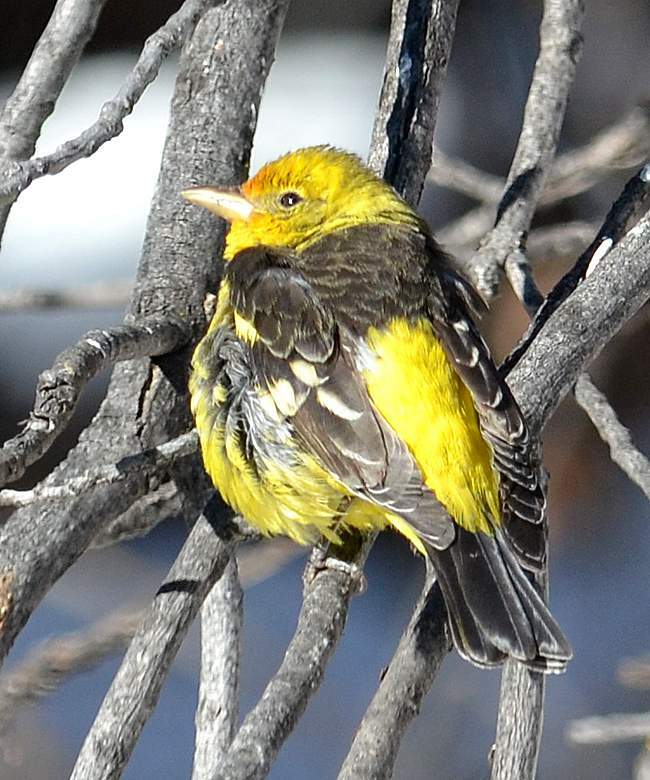 A western tanager was one of 87 bird species recorded during the annual Christmas Bird Count in La Plata County. 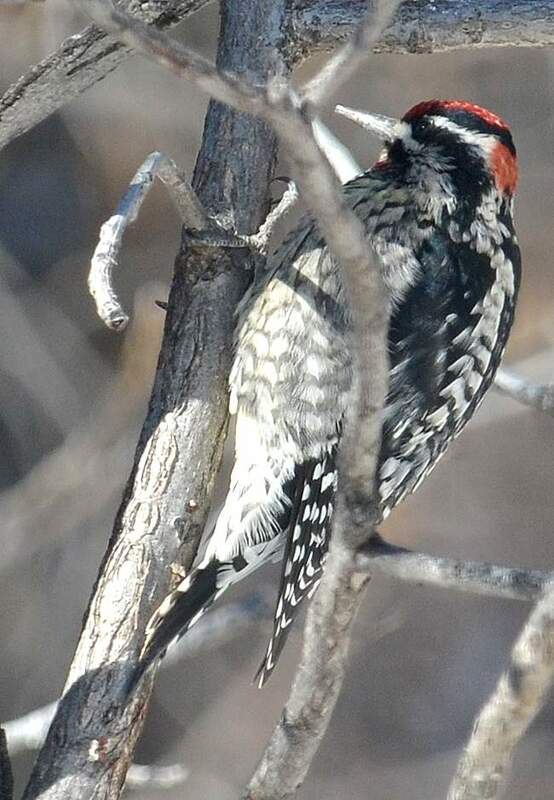 A red-naped sapsucker was one of 87 bird species recorded during the annual Christmas Bird Count in La Plata County. Volunteers participating in the annual Christmas Bird Count documented a record 87 different species of birds, including eight bald eagles. 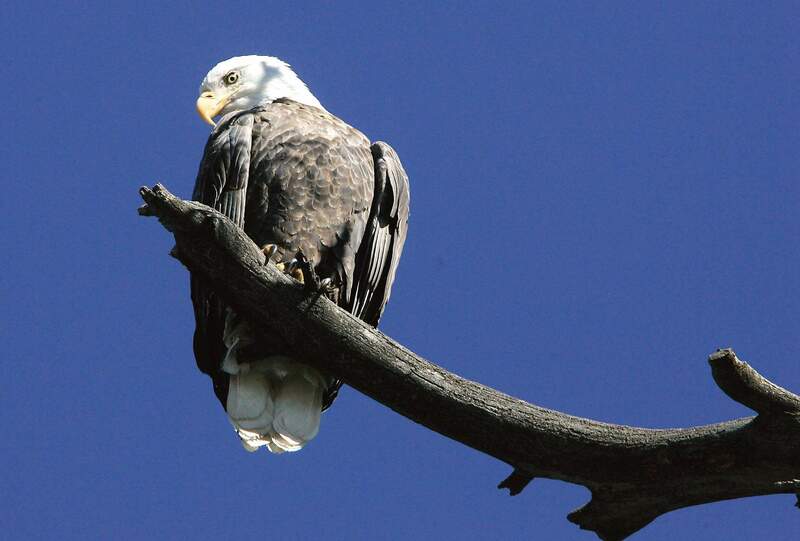 The National Audubon Society’s annual Christmas Bird Count around Durango recorded the most species of winged animals since the event began in 1949, but organizer Susan Allerton said that could be because the search saw one of the highest draws of volunteers. Each year, a group of volunteers covers a 7.5-mile radius around Pastorius Reservoir, near the intersection of county roads 301 and 304, recording every species of bird seen during a single winter day. On Dec. 20, 34 volunteers spotted 87 different types of birds in a 24-hour period. The previous high, Allerton said, was 78 species recorded last year. “And we had some really unusual sightings this year,” Allerton said. At Zink Pond, there was a snow goose. Flying around Lake Nighthorse, peregrine falcons and eared grebes dotted the skies. A fox sparrow was eating from a feeder within the radius. And at the fish hatchery in Durango, a western tanager, never seen during an Audubon search, was sighted. These birds are native to Southwest Colorado, but their presence in winter is “unusual,” Allerton said. And while Allerton accounts for the fact more participants translates into better coverage, she speculated that climate change may play some part in birds sticking around Durango longer. “There are a few species that typically might be a little further south,” she said. Two species that should be enjoying warmer weather are the sandpiper and the Say’s phoebe, which were spotted for the first time in winter by the Audubon group. Both types of birds are fly-catchers and should have followed their food source south. One last piece of evidence that highlights the lack of migration is the count of Canada geese, Allerton said. The previous benchmark: 848 geese. This year: 2,384. “That’s pretty amazing, actually,” she said. Among the more notable finds, volunteers spotted 60 wild turkeys, 33 red-breasted nuthatches, eight bald eagles and four golden eagles. The National Audubon Society’s Christmas Bird Count occurs across the country to take a census of local birds for research and conservation purposes.